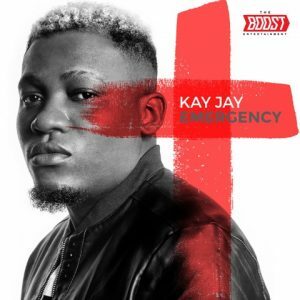 The Boost Entertainment gladly presents ‘EMERGENCY’, the brand new follow up single by Afro-Pop songwriting-singing crooner KAY JAY, with production by Blaq Jerzee, sound engineering by STG, and composition by Kay Jay himself. EMERGENCY is available on all your favourite music platforms HERE. 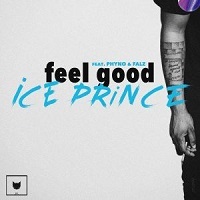 the song mad gan wauw!